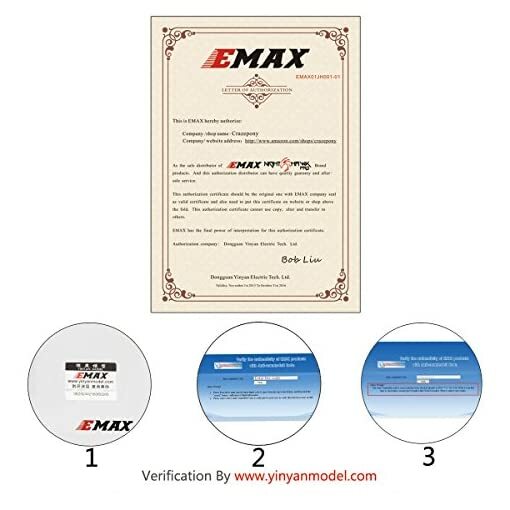 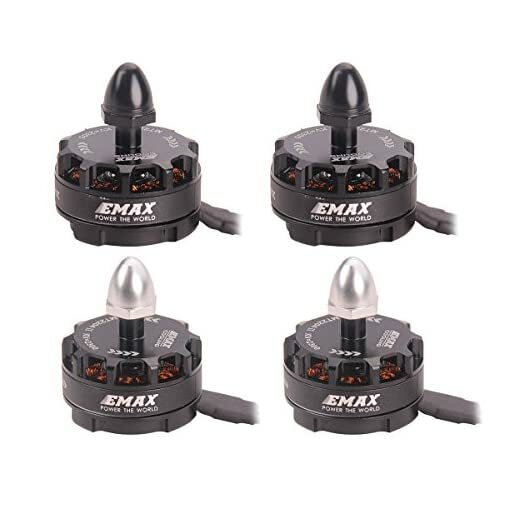 Newly designed EMAX MT2204 2300KV brushless motor is specially designed for sizes multirotors. 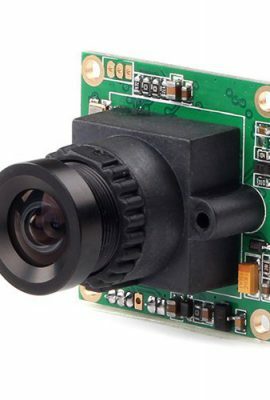 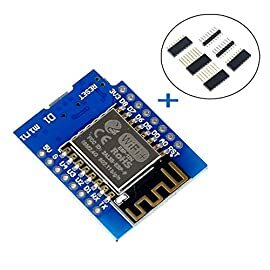 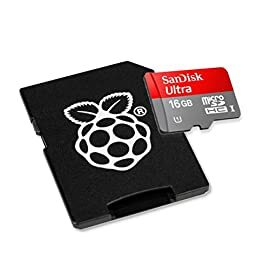 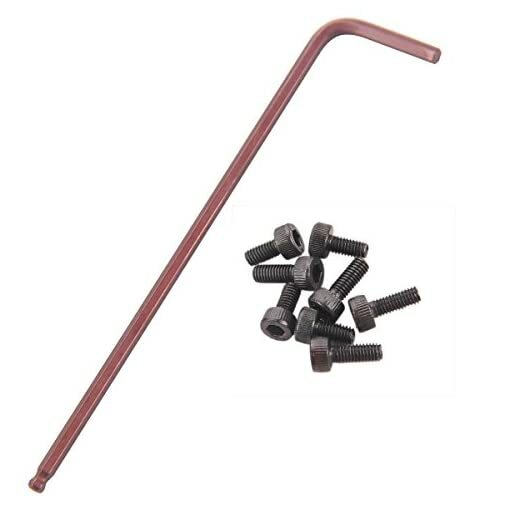 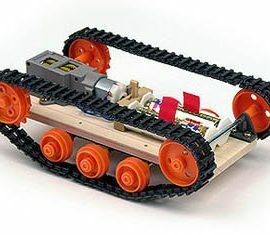 It offers great performance at affordable price. 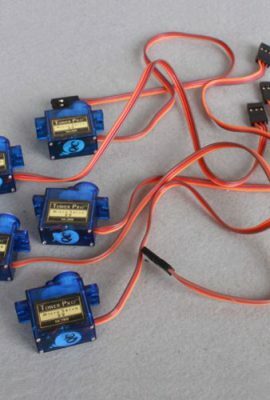 Each motor is carefully balanced and tested before shipped out from factory. Suitable for 250-330mm wheelbase mini FPV racing quadcopter like QAV250 etc, light weight fixed-wing copter, indoor 3D airplane. 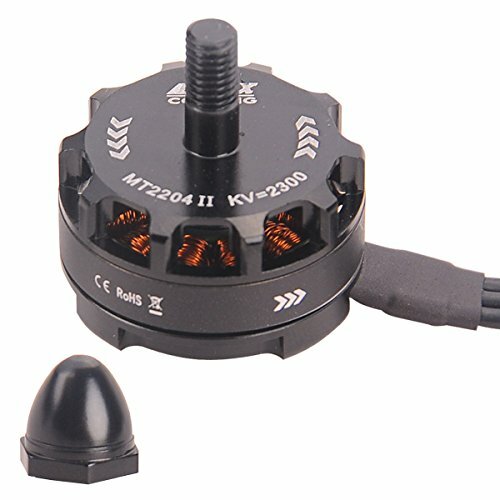 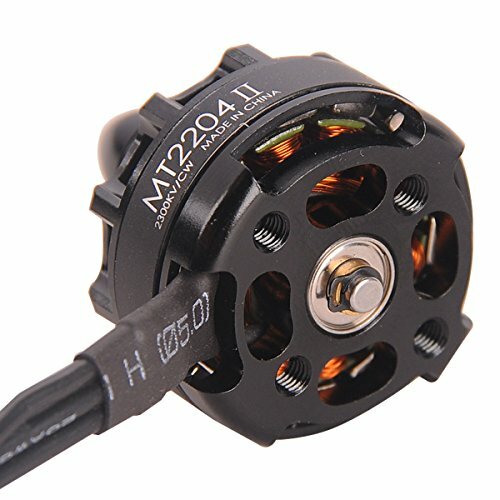 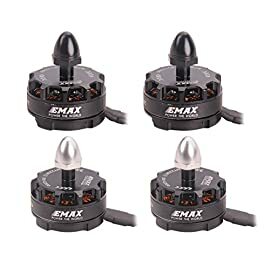 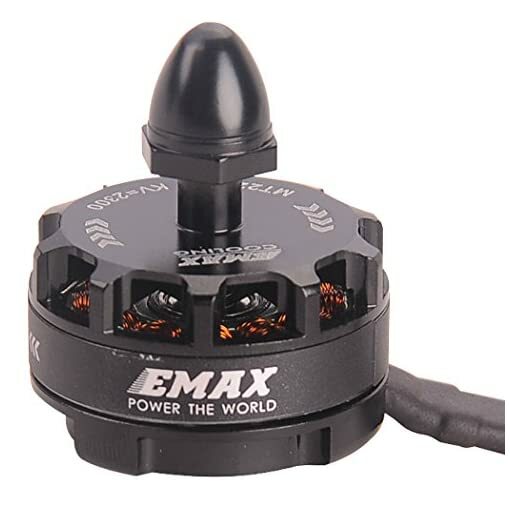 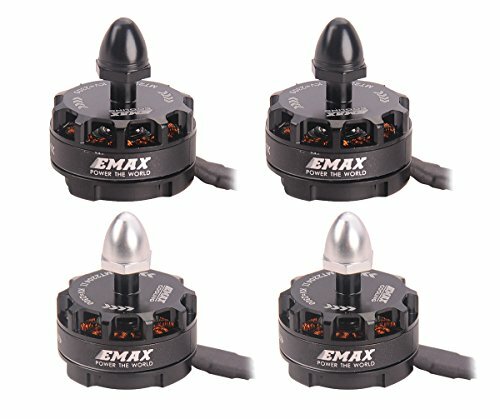 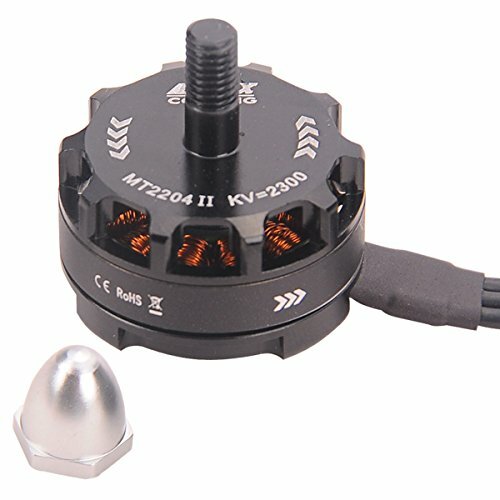 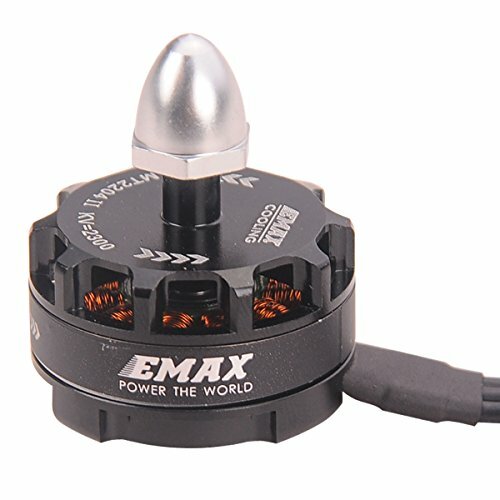 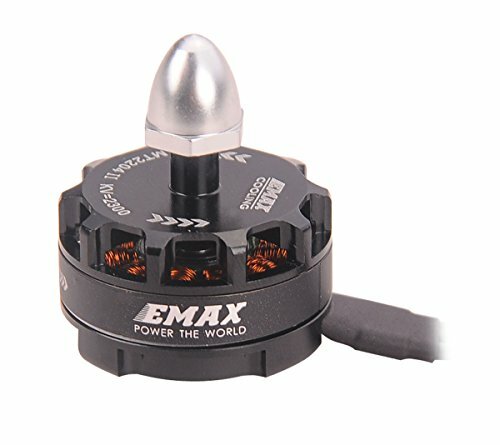 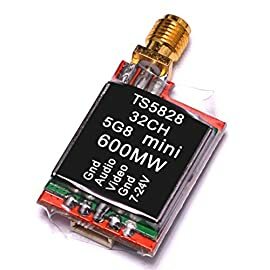 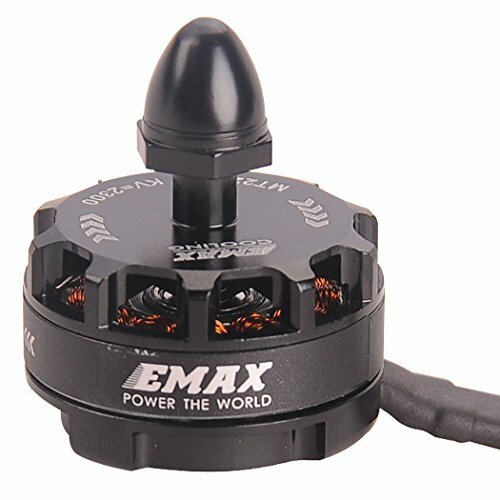 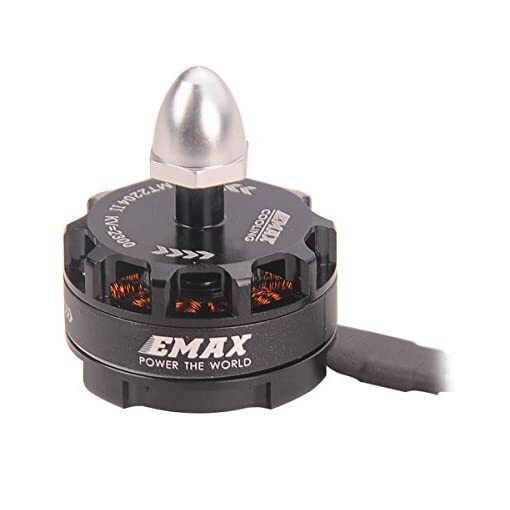 Newly designed EMAX MT2204 high-end brushless motor for FPV racing multirotors Cooling Series.Provided by Crazepony on Amazon. 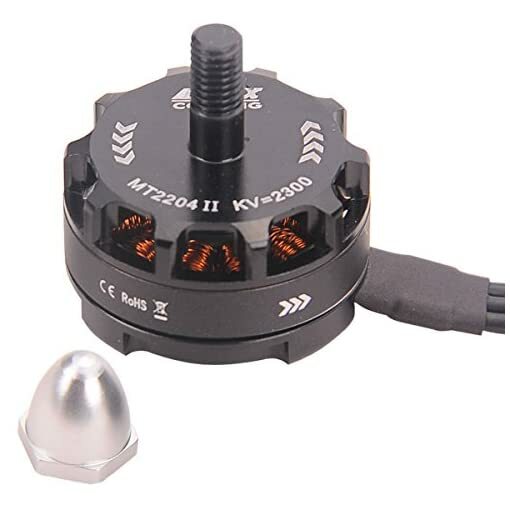 CW and CCW propeller adapters,preventing the propeller from getting rid off.The Rotation direction of motor was marked on the from bell,making it easier to determine rotation direction for CW and CCW motors. 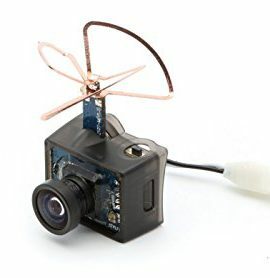 More RC racing Quad-copter product is provided by Crazepony on Amazon.Bring your eyes into the sky and racing like a free bird, enjoy the ultimate first person view experience.